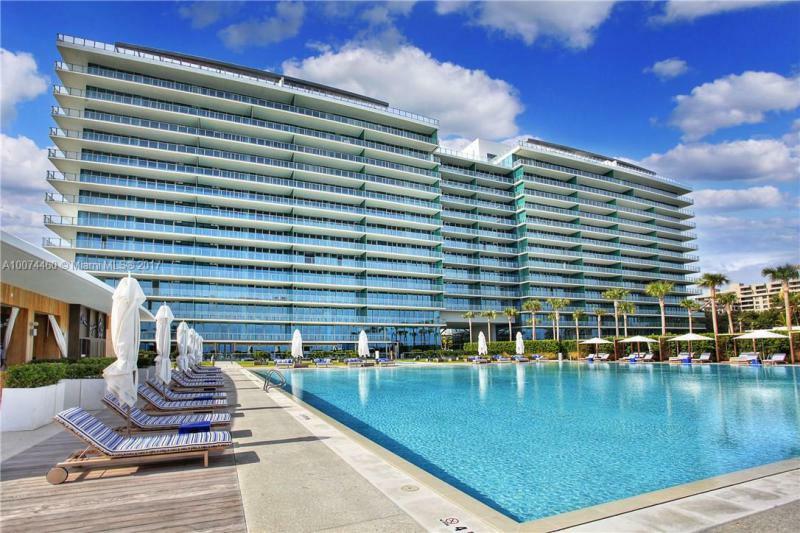 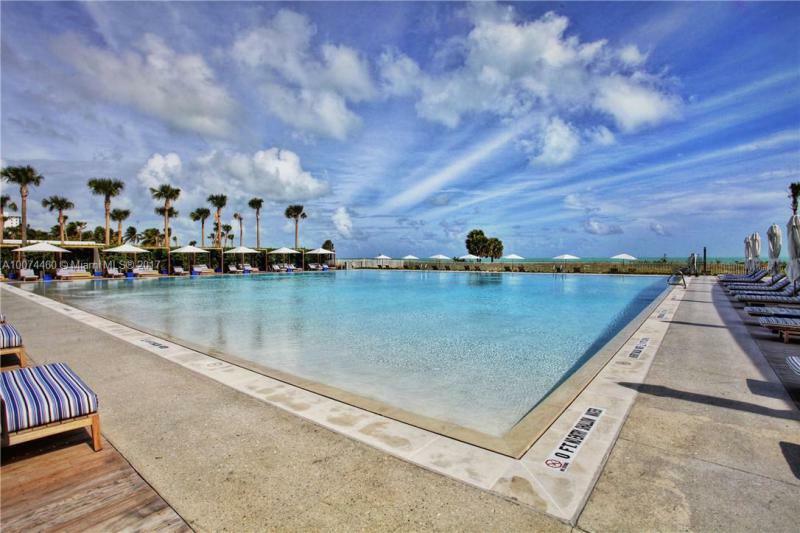 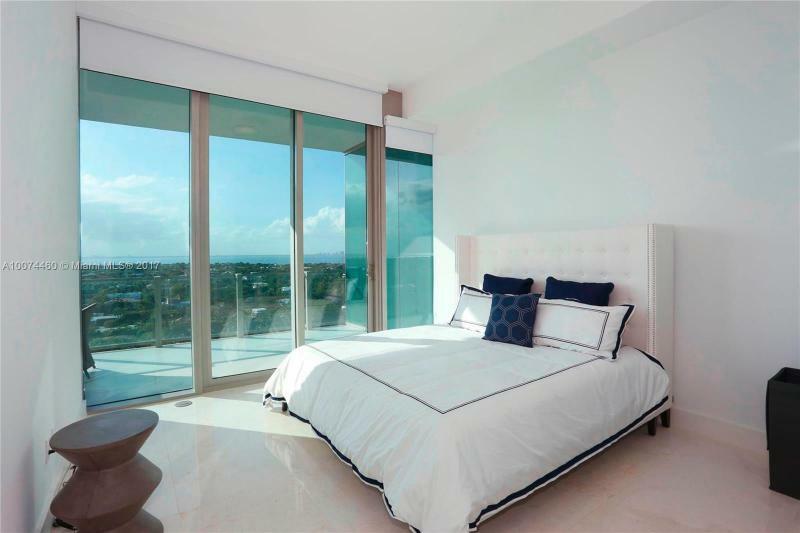 Spectacular BRAND NEW Lower Penthouse unit in extraordinary Oceana. 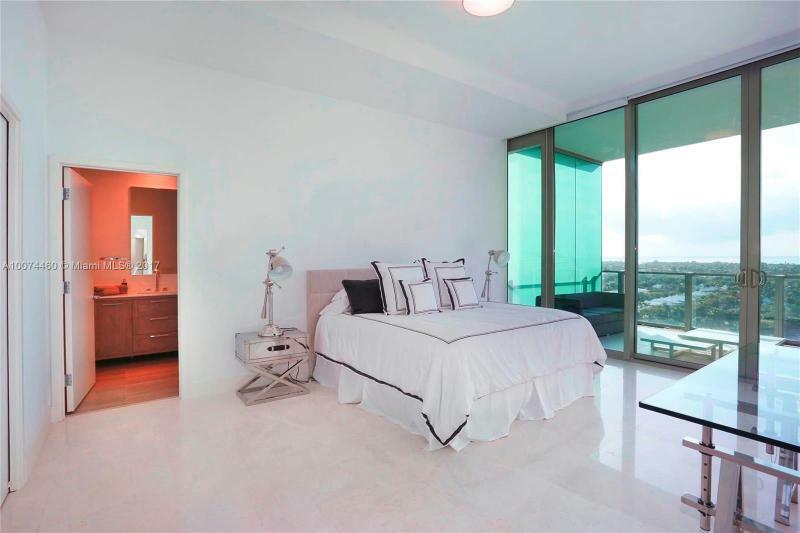 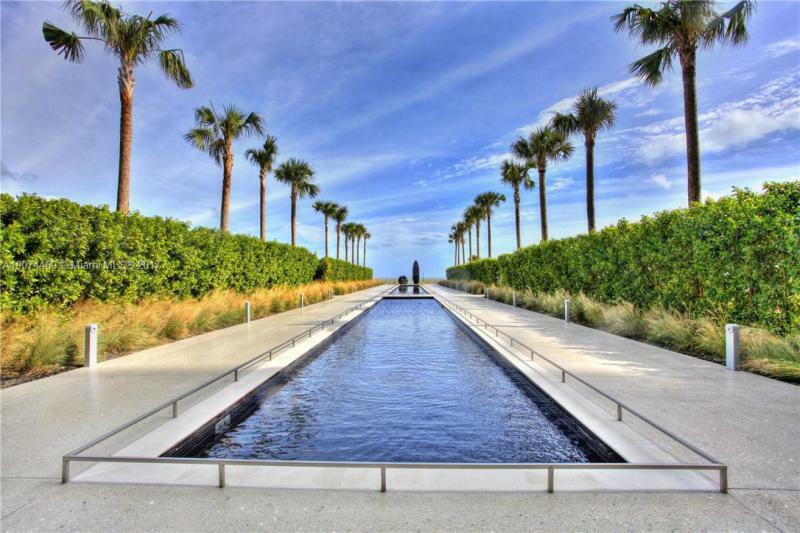 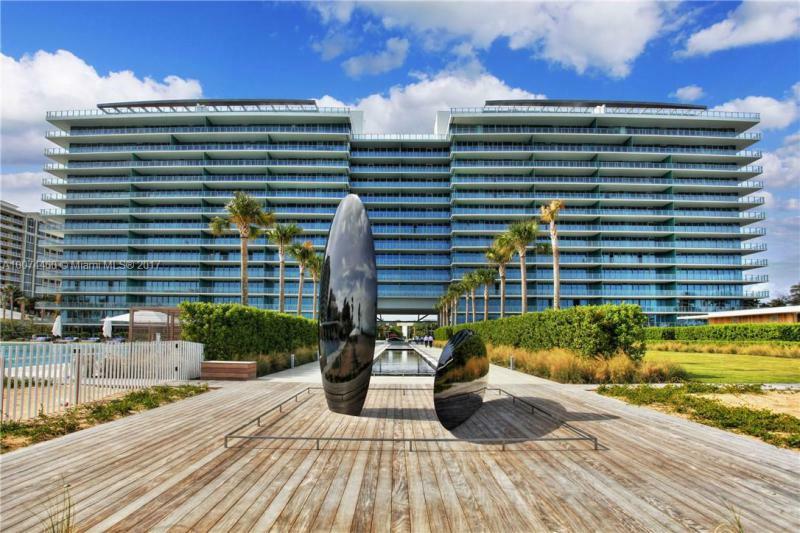 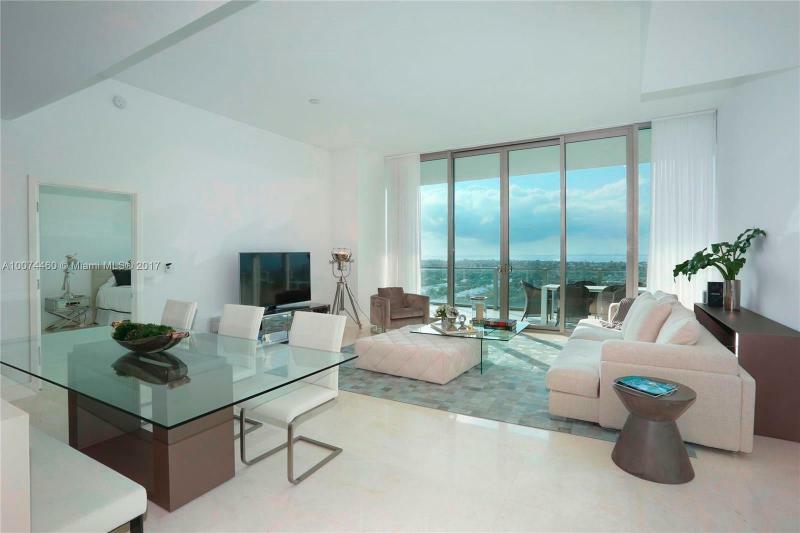 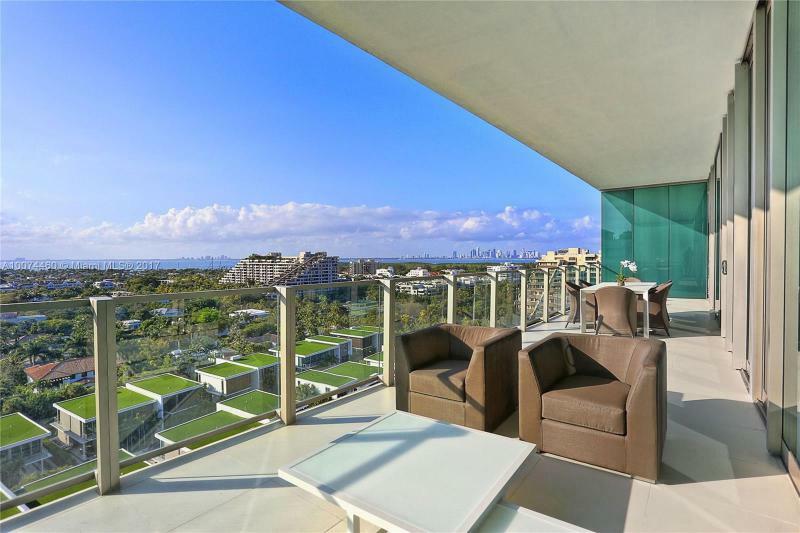 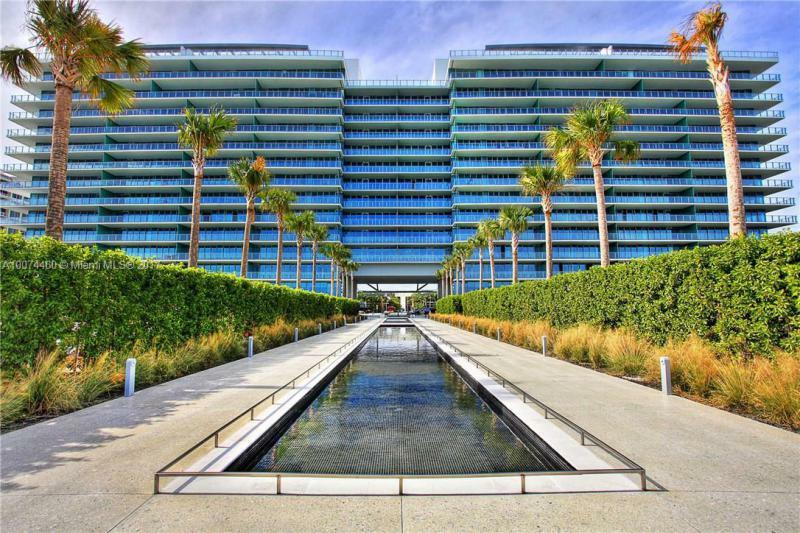 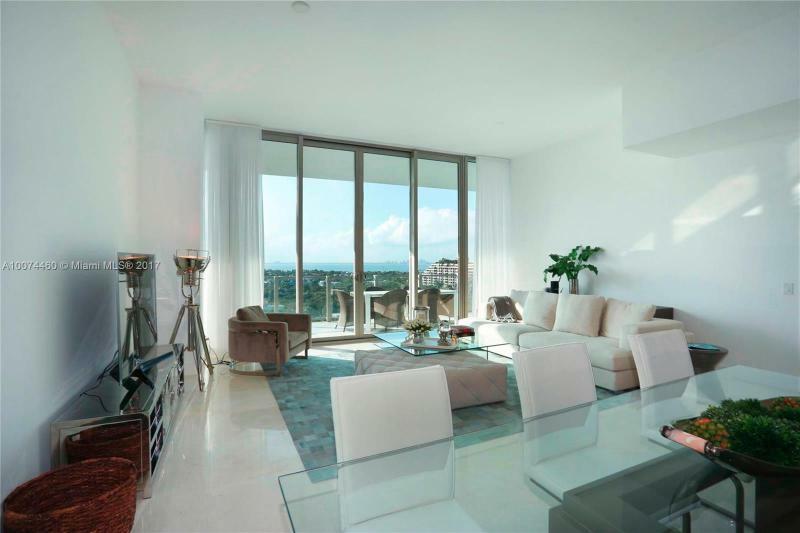 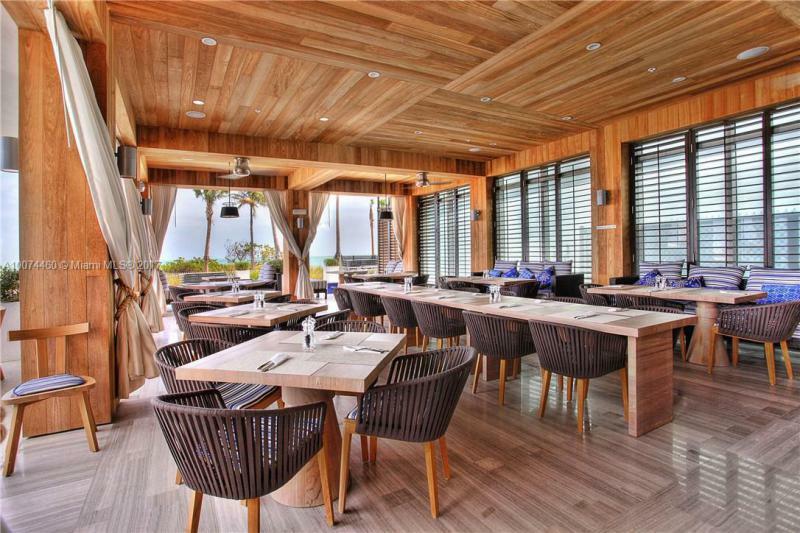 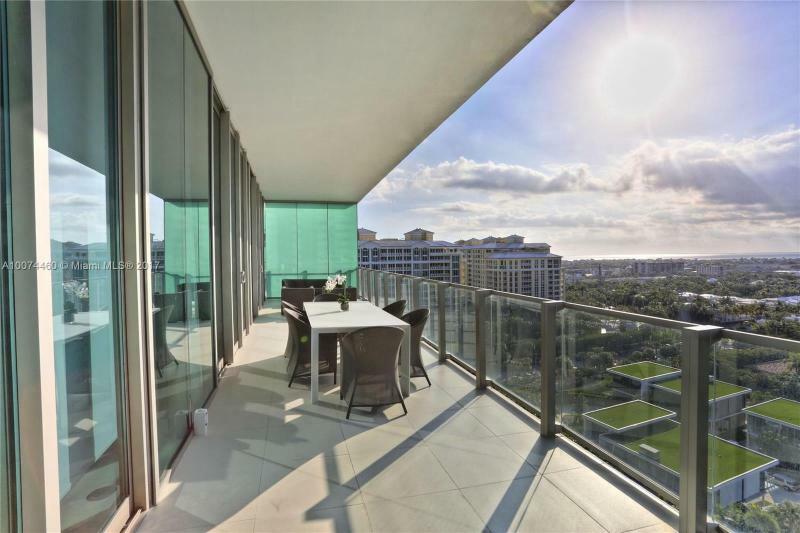 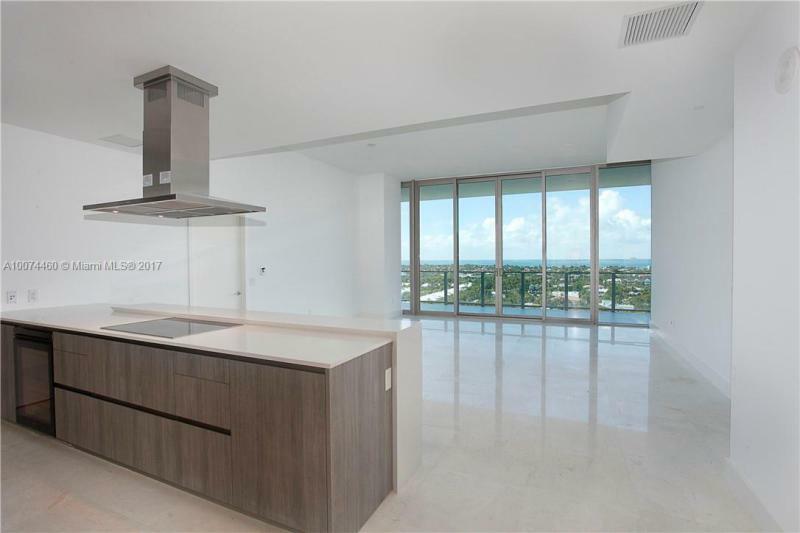 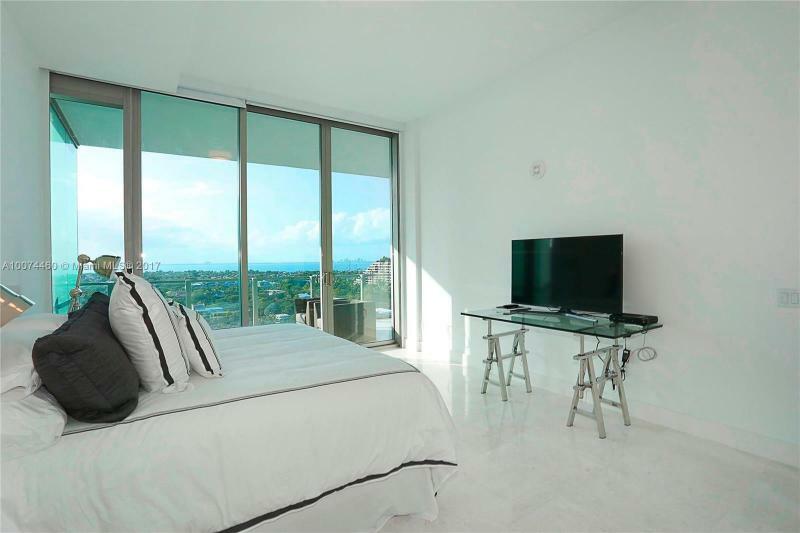 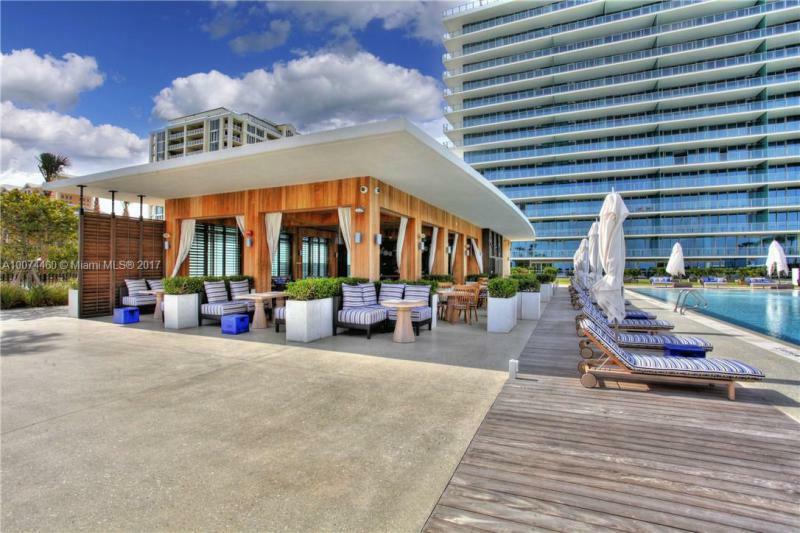 Incredible high ceilings throughout with floor to ceiling windows and overlooking Biscayne Bay and City of Miami views. 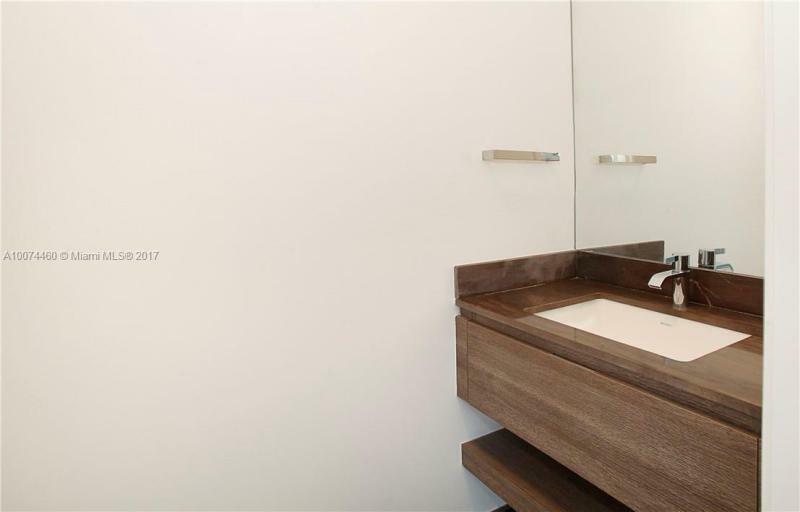 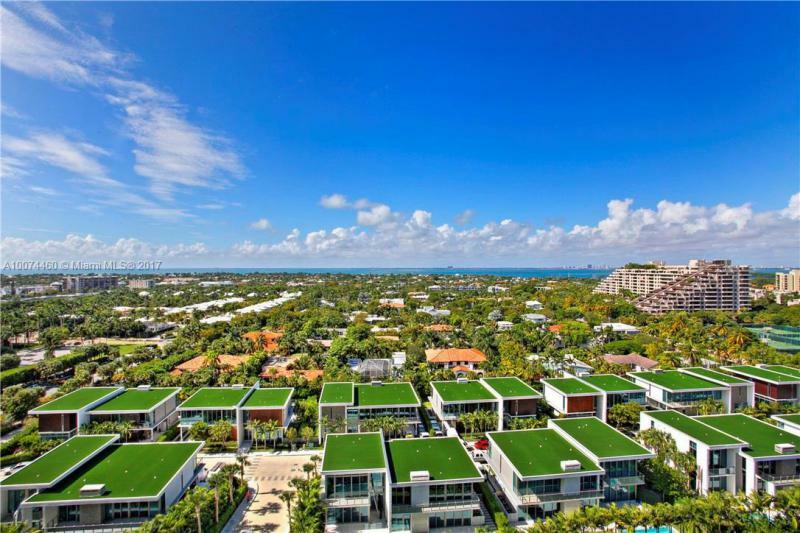 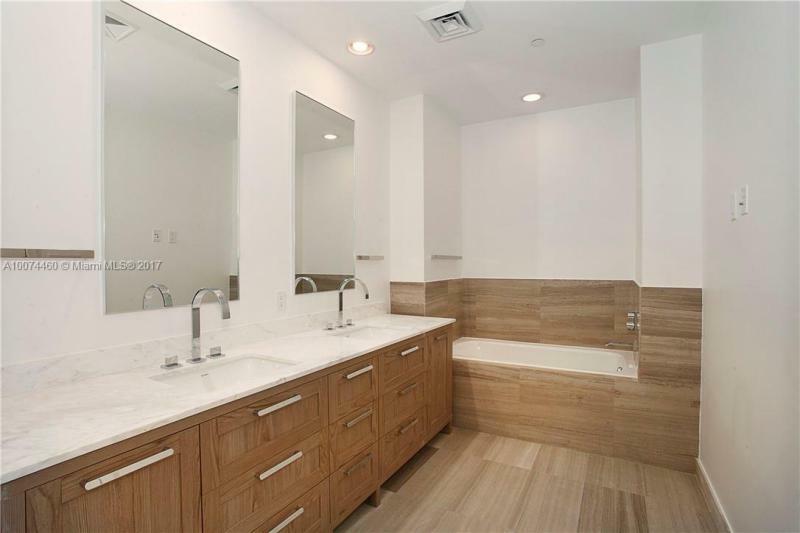 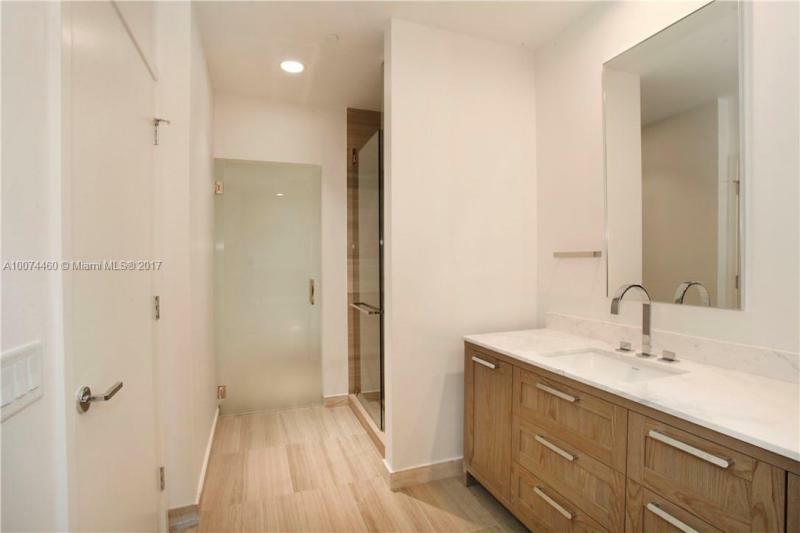 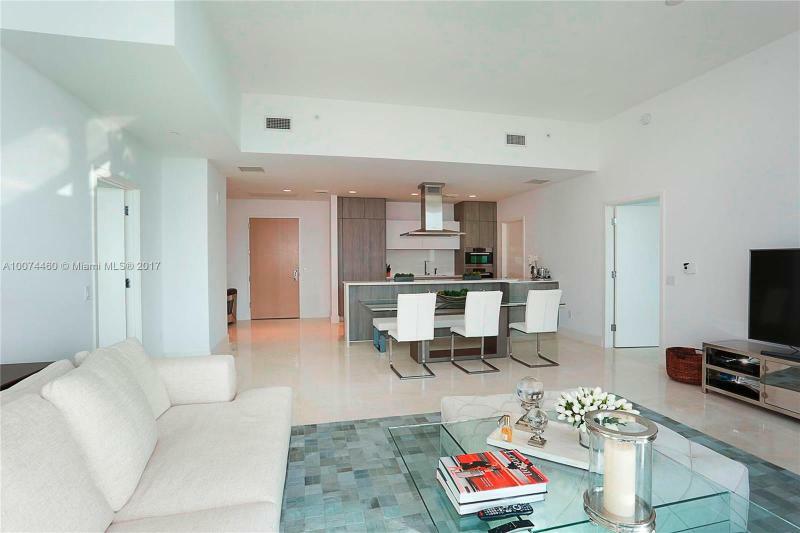 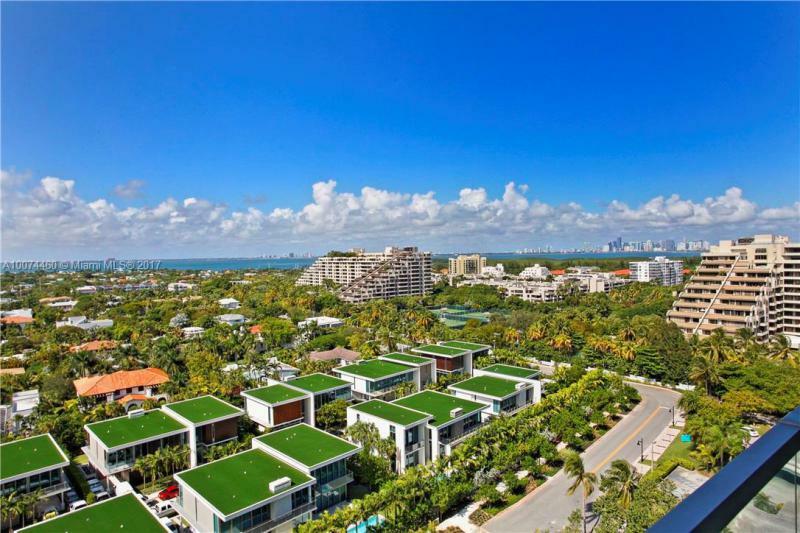 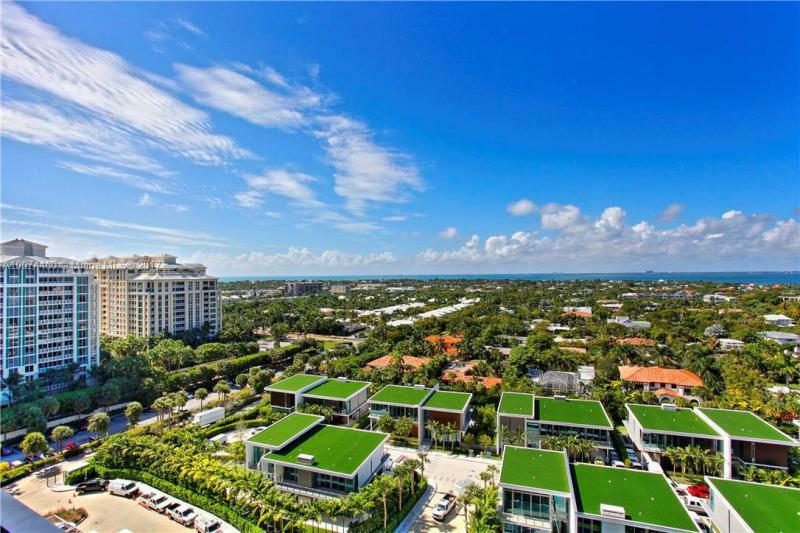 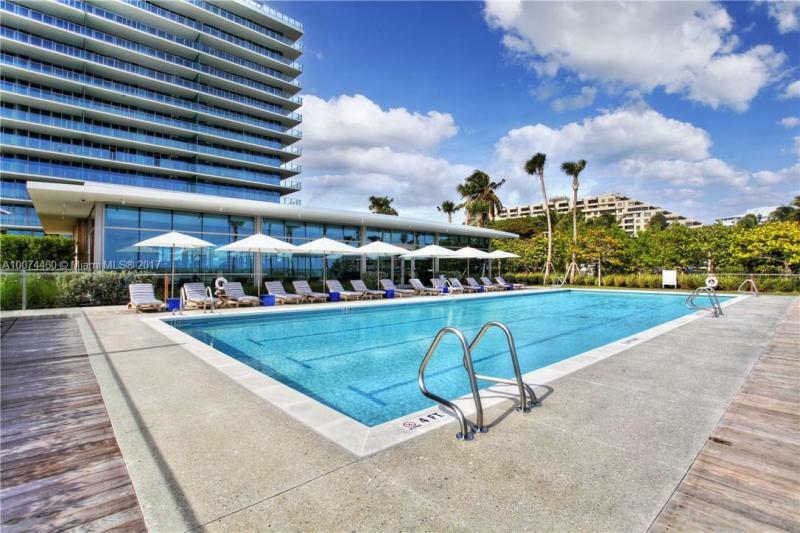 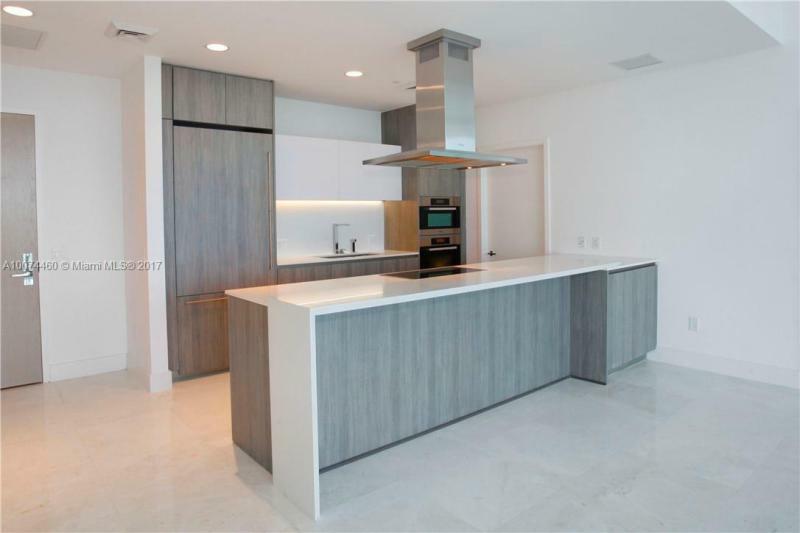 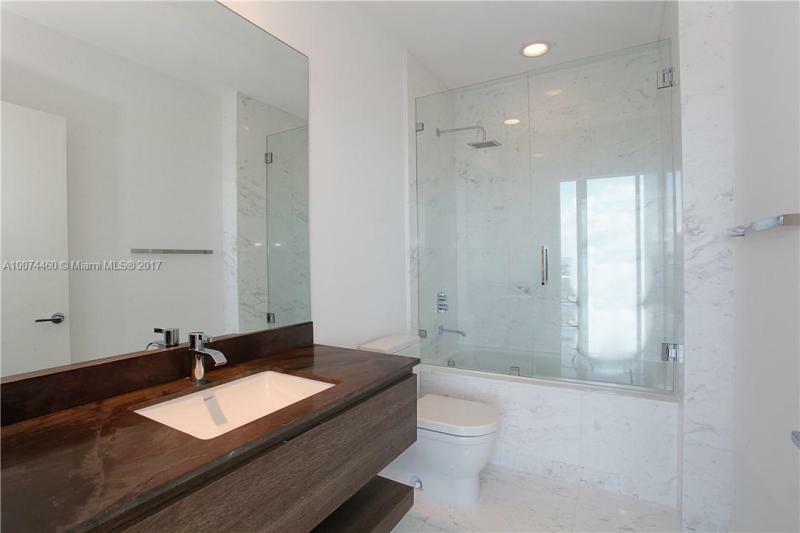 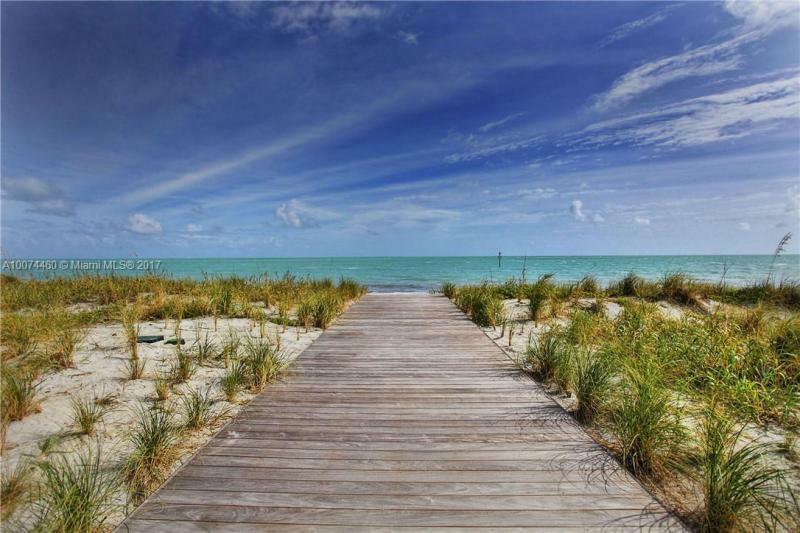 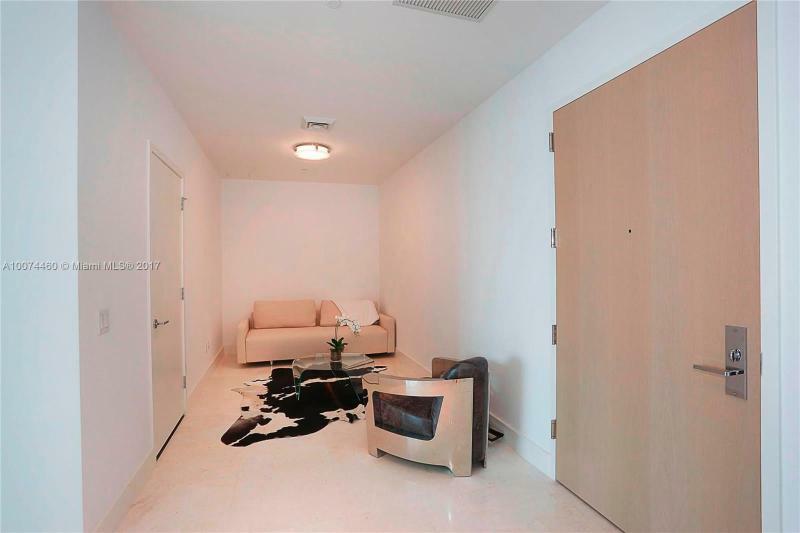 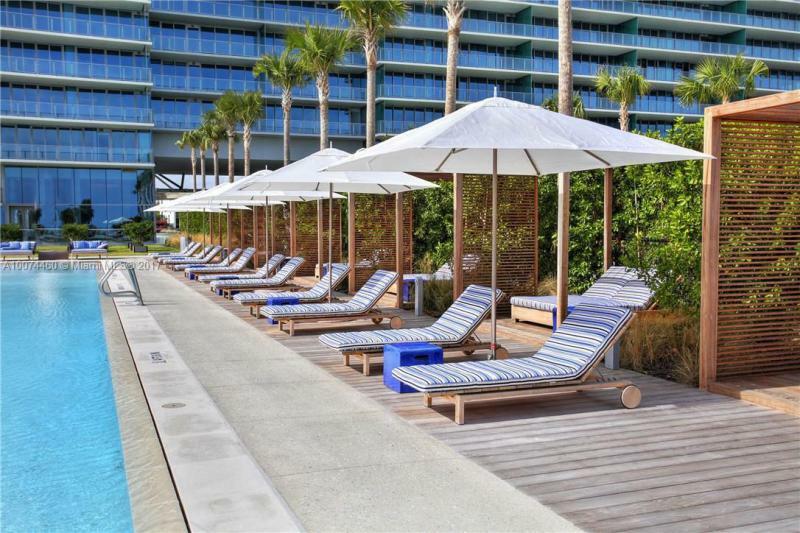 Split floor plan with 2 bedrooms plus a great den, 3.5 Baths and a gorgeous balcony.Enjoy being in Key Biscayne's most prestigious new building ..only steps away from the beach,with great amenities including an oversized pool, amazing spa,exercise room,tennis court and a great restaurant.